WHAT'S THE HUNTSMAN: WINTER'S WAR ABOUT? 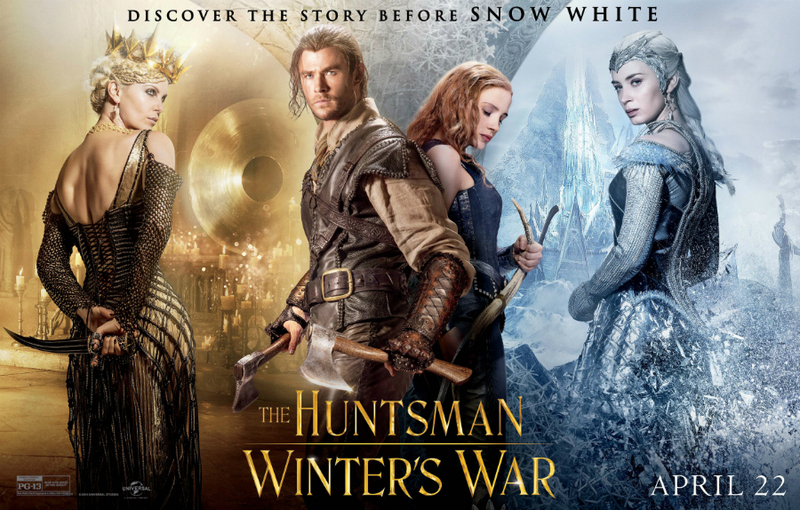 This spin-off of Snow White and the Huntsman finds the titular warrior battling the wicked Ice Queen. 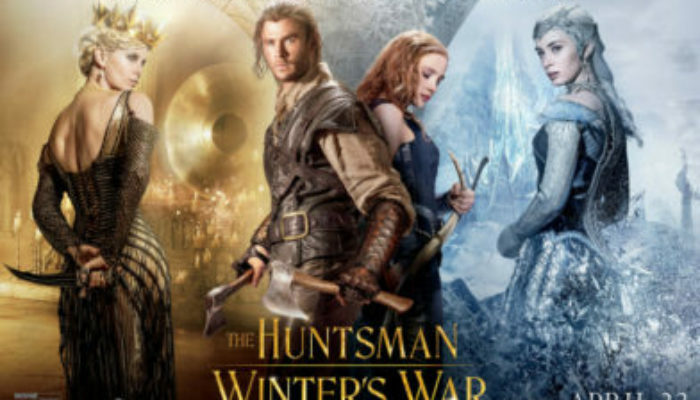 Just as a food columnist might slam McDonald's while the masses fill up the drive-thrus, The Huntsman: Winter's War is being justifiably lambasted by critics but offers quick-fix satisfaction for undemanding crowds. This is not a “good” movie; the story takes some head-scratching turns, the characters are broadly-defined and make maddeningly stupid choices, attempts at drama are soap-operatic, the pacing is slow in the middle, and it's jarring that Snow White isn't really in the movie (even though everyone talks about her). Yet despite being a follow-up that no one asked for, it's surprisingly fun. The skilled actors seem to recognize that they're in a silly movie, but rather than “phone it in” everyone hams it up and enjoys themselves; this proves to be a saving grace for the film. Every performance is dialed up to 11. 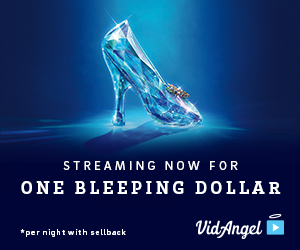 Charlize Theron continues to chew scenery to enjoyable effect as the wicked queen. Emily Blunt doles out heartache and wrath in equal measure as the Ice Queen. Chris Hemsworth and Jessica Chastain sell their “love conquers all” motif with bickering charm, warriors' fierceness, sketchy accents, and genuine chemistry. The jokes hit more often then they miss, the action is exciting, the romance works somehow, the visual effects are solid, and the production design/wardrobe make it easy to get lost in this fantasy world. The Huntsman: Winter's War, like cheap fast food, is not high-quality but it is satisfying if you're in the mood. The Huntsman: Winter's War is rated PG-13. There are a few sexual innuendos and a few profanities (pronounced ‘she-ite” and “arse”). There are two love scenes, though it's notable that both are in the context of a married relationship. In the first a husband and wife kiss in a natural hot spring; the audience only sees them from the shoulders-up. They later kiss by a fire; she removes his shirt, he removes hers (we see her back and side, but her chest is covered), they lie down and kiss and the scene ends. There is plentiful action violence, with humans and beasts engaged in combat with axes, arrows, and swords. There is some blood. (SPOILER) A child dies offscreen in a fire. Love (for partner, friends, family, and humankind) is the only way to have a meaningful, joyful life. Pursuing any other path will lead to misery. If you experience heartache, don't lash out and hurt others in an attempt to deal with it. Beware manipulation. Interested in The Huntsman: Winter's War? Do you like roguish heroes, warrior women, medieval romance, and lovable little people? Try Willow!